The MostlyFilm gang would like to send best wishes to X founder and drummer Yoshiki, who is undergoing surgery to treat damage caused by years of frenetic drumming. Sarah Slade looks at a beautiful retread of an old theme. Gareth Negus learns to stop worrying and love the bomb, with the new Criterion Collection blu-ray. 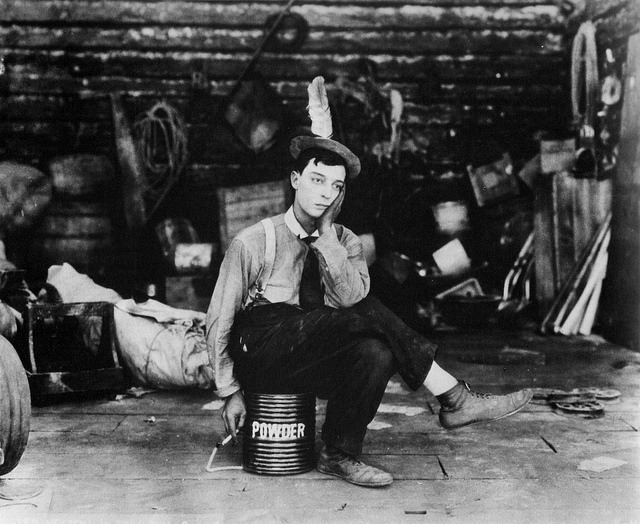 Philip Concannon on a new Blu-ray edition of the complete Buster Keaton short films, on general release today. It’s 1986 week here at MF Towers, where sometimes the present day is too grim to contemplate and we allow ourselves a period of reverie in the past. The fun kicks off with Indy Datta on today’s anniversary re-release of Cocoon.